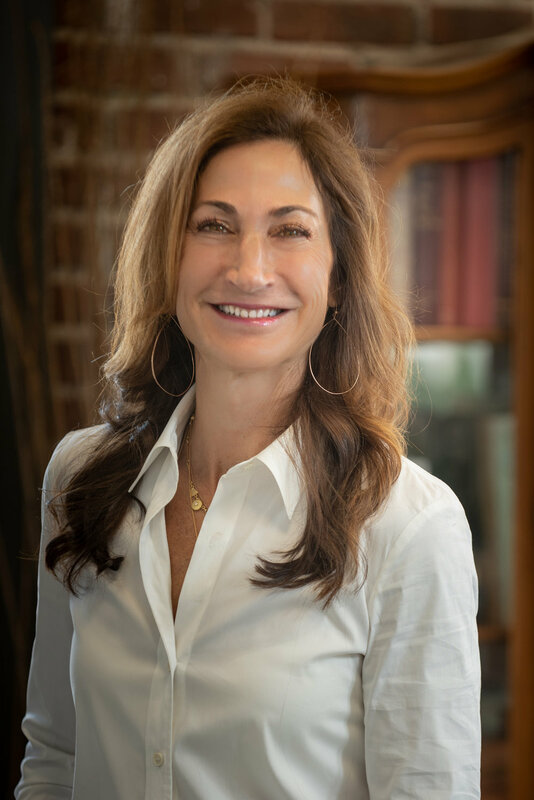 Rebecca Adelman is an entrepreneur, influencer, thought leader and the founder of Adelman Law Firm, established in 2001. For nearly 30 years, Rebecca has concentrated her practice in insurance defense and business litigation. Her practice extends through the Tri-States of Arkansas, Mississippi and Tennessee in all state and federal courts. She also serves as special and trial counsel nationally. Rebecca is also a certified mediator and is the only attorney on the Exclusive Roster of Mediators with the American Health Lawyers Association Dispute Resolution Services in the Tri-States. She also founded the National Long Term Care Defense Summit, now in its seventh year, specially designed for providers, insurers and brokers. Rebecca’s insurance defense practice includes representation of insurance companies and long‐term care providers and their insurers, both regionally and nationally. She also provides consulting services and educational programming to healthcare professionals and business associates. She has active practices in the areas of general liability, professional liability, premises, and employment law. She is a listed mediator serving all areas of business and healthcare litigation. Her experience also extends to risk management and organizational counseling and formal programs including comprehensive “expectations management”, arbitration training, facility admissions protocols, and crisis communication planning. She is a member of the prestigious Claims and Litigation Management Alliance (CLM). Rebecca is involved in state and national legislative matters on behalf of the healthcare industry and serves as Legal Advisor for the American Assisted Living Nurses Association. She authors a monthly column, The Adelman Advantage, for the Nursing & Assisted Living Professional newsletter, and is a regular contributor to other publications. Rebecca was a finalist for CLM Professional of the Year - Outside Counsel in 2018, was honored with the inaugural Ethel Mitty Heart Award in 2017 and recognized as a Super Women in Business by the Memphis Business Journal and named an “MBQ Power Player” in the area of defense litigation by Memphis Business Quarterly. She was included in the “Women to Watch” issues of Memphis Woman Magazine and selected as Executive of the Year by the Memphis Business Journal. Rebecca is also an NBA, WNBA and FIBA Certified Player Agent. She is the founder and CEO of MPower Sports Group, LLC, a full-service sports management firm. 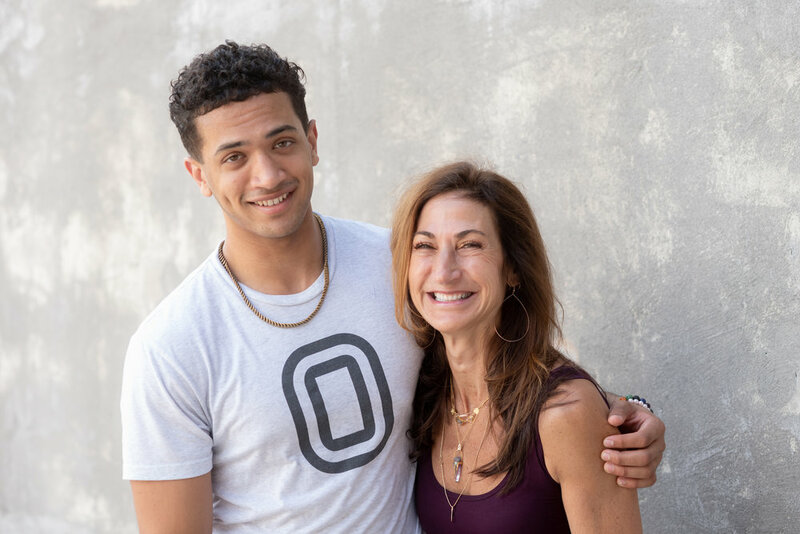 Rebecca has raised her son as a sole-parent and they have enjoyed many adventures over the years through travel, education and a big, fun family. Her strong beliefs in education and peace guided her to found a non‐profit Montessori School. She is also involved in non-profit organizations dedicated to the health and well-being of children through sports and education. She is fluent in French. For a more personal look at Rebecca, please visit her at www.rebeccaadelman.com. For more information on MPower Sports Group, LLC, please visit www.mpowersportsgroup.com. Speaker, Caring for Those Who Cared for You: A Daughter’s Lessons, 14th Annual Conference, American Assisted Living Nurses Association, Milwaukee, Wisconsin, July 19-20, 2018. Speaker, Litigation Holds and Preserving Evidence: How to Avoid an “Uber” Problem, 2nd Annual Long Term Care Insurance ExecuSummit, Uncasville, Connecticut, June 26-27, 2018. Speaker, How to Market When You Don’t Play Golf, and Sponsor, Tennessee Legal Association for Women, Empowerment Conference, Nashville, Tennessee, April 19-20, 2018. Speaker, Effective Strategies for Giving & Seeking Feedback and Sharing & Handling Constructive Criticism, 2nd Annual Women In Insurance Leadership ExecuSummit, Uncasville, Connecticut, April, April 17-18, 2018. Speaker and Conference Founder, Audit Trails and E-Discovery – Avoiding the Rabbit Holes and Litigation Hold - Know When to Hold ‘Em, Litigation Risk and Defense Strategies for Long Term Care & Assisted Living Providers, Insurers, and Brokers Conference, Houston, Texas, April 4-5, 2018. Speaker, Drivers and Trends in Aging Services Cases, and Sponsor, Inaugural Long Term Care Insurance ExecuSummit, Uncasville, Connecticut, June 27-28, 2017. Speaker, Nursing Delegation vs. Nursing Assignment, Webinar, Willis Towers, Watson, March 28, 2017. Speaker, Regulatory Compliance Mashup, and Founder, Litigation Risk and Defense Strategies for Long Term Care & Assisted Living Providers, Insurers, Brokers Conference, New Orleans, Louisiana, March 29-30, 2017. Speaker, Professional Development and Coaching for Women Leaders - Implementing Critical Negotiation, Leadership and Presentation Skills to Accomplish Your Goals, American Conference Institute, New York, New York, July 20-21, 2016. Speaker, Setting Realistic Expectations - Admissions to Discharge, Annual Conference, American Assisted Living Nurses Association, Nashville, Tennessee, October 15, 2016. Speaker, Caring Together Call - Nurse Delegation vs Assignment, Webinar, AALNA/NCAL, September 20, 2016. Speaker, Patient Friendly Admission Process - An Improved Experience, Client Leadership Conference, Atlanta, Georgia, April 27, 2016. Speaker, Setting Realistic Expectations Admissions to Discharge, American Assisted Living Nurses Association - Region 5 Spring Conference, New York, New York, April 2, 2016. Co-Speaker, Regulations, Corporate Compliance and Quality Improvement - Litigation and Risk Management Connections, Litigation Risk and Defense Strategies for Long Term Care & Assisted Living Providers, Insurers, Brokers Conference, New York, New York, April 1, 2016. Speaker, Medicare and Medicaid Programs; Reform of Requirements for Long-Term Care Facilities - A Proposed Rule by the Centers for Medicare & Medicaid Services on 7-16-2015, Tennessee Health Care Association Convention, Nashville, Tennessee, August 30, 2015. 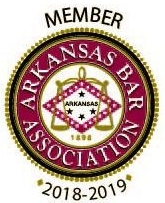 Speaker, Litigation Risk and Defense Strategies for Long-Term Care & Assisted Living Providers, Insurers, and Brokers Conference, Memphis, Tennessee, May 1, 2015. Invited Speaker, Risk Management Roundtable Discussion, National Investment Center for Seniors Housing & Care (NIC) 2015 Capital & Business Strategies Forum, San Diego, California, April 2, 2015. Invited Speaker, Defending Assisted Living Facilities in a Climate Where Resident Acuity and Exposure are at Their Highest, ACI’s 5th Annual Forum on Preventing and Defending Long Term Care Litigation, Miami, Florida, January 29, 2015.